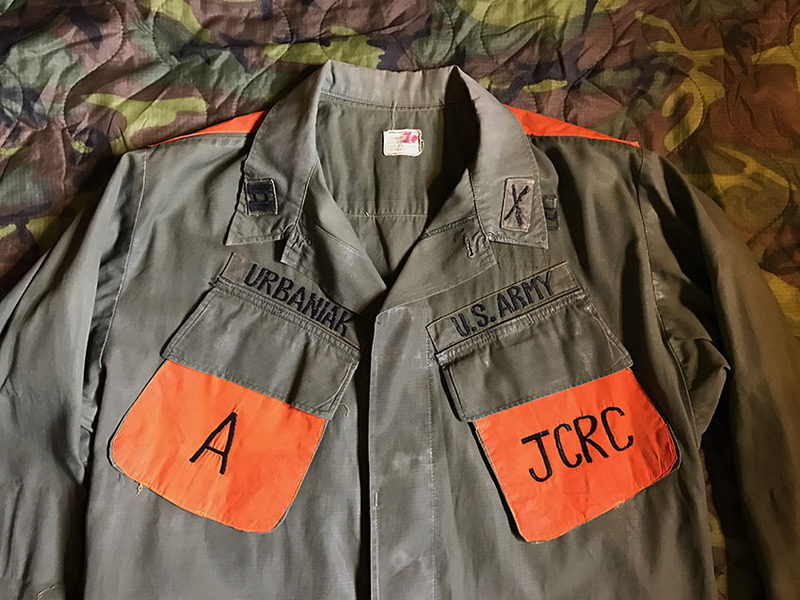 A rare Joint Casualty Resolution Center (JCRC) Grouping named to Captain Roger Urbaniak, who served with JCRC during the fall of Saigon in 1975 and was one of teh last people to leave via helicopter. 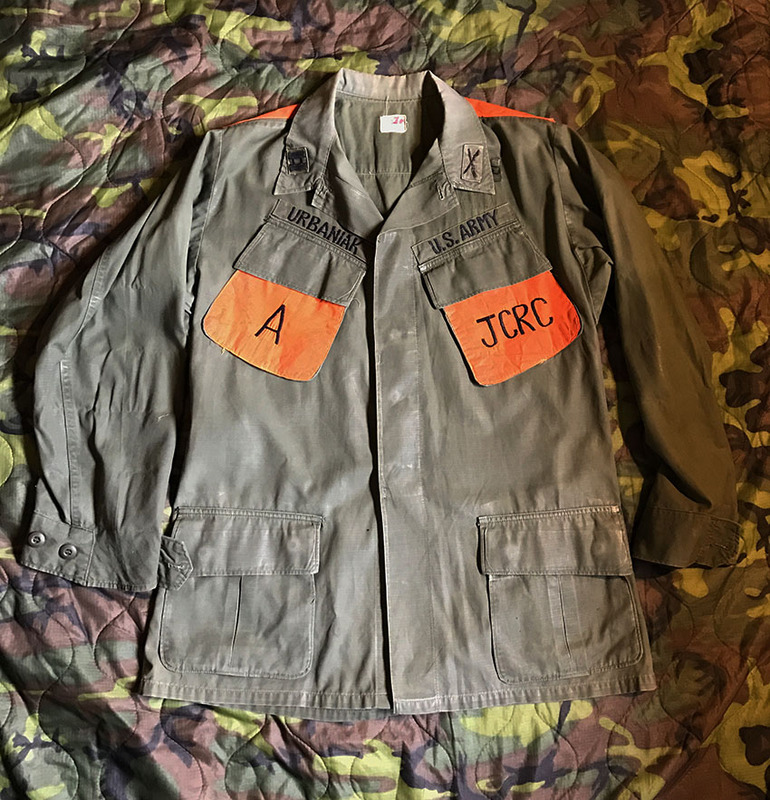 The grouping consists of the distinctive JCRC high visability jungle jacket with orange panels to show non-combatant status and worn on filed operations and studies a JCRC patched jungle jacket that owuld be worn on base and a private purchase fatigue shirt. Below is an extract from an interview with the veteran about his time with JCRC. It was 1974-75, and Roger, now a captain, was working out of the Counsel General’s Office in Da Nang along with three others. A fluent Vietnamese speaker, Roger was mostly accounting for the remains of fallen Americans. 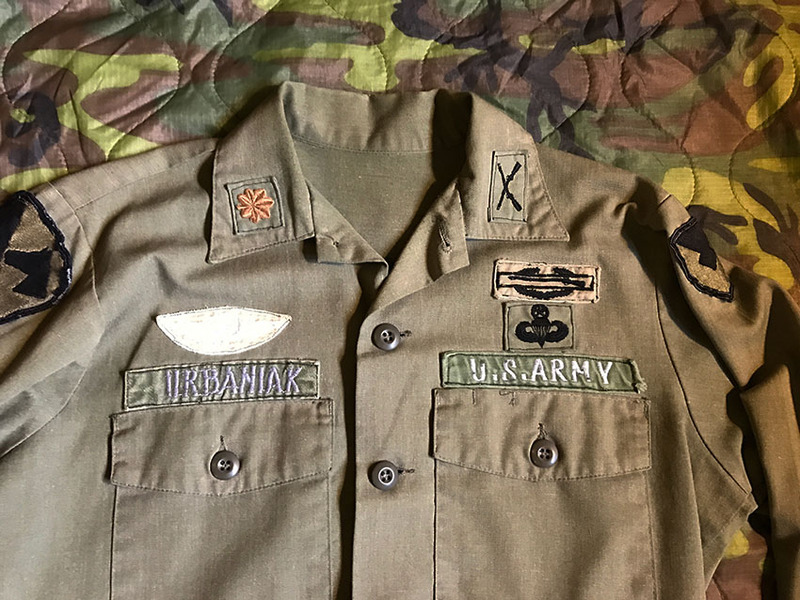 “I worked at the Joint Casualty Resolution Center (JCRC); I found the remains of seven to eight soldiers while I was there. They were normally found in school yards,” explaining that the South Vietnamese buried them there for safety. Near the end of April 1975, with the fall of Saigon becoming more imminent, Roger was given the task of evacuating the families of three Vietnamese senior commanders in the area of Da Nang. The first two families were placed on an American Aircraft and flown to safety. “I got them through the checkpoints which were closing fast; the kids were 4 or 5 years old in families of five or six people.” He explained. It was as he tried to help the third family the airfield was shut down as the chaos of thousands of people, wanting to escape to freedom, were flooding the area. 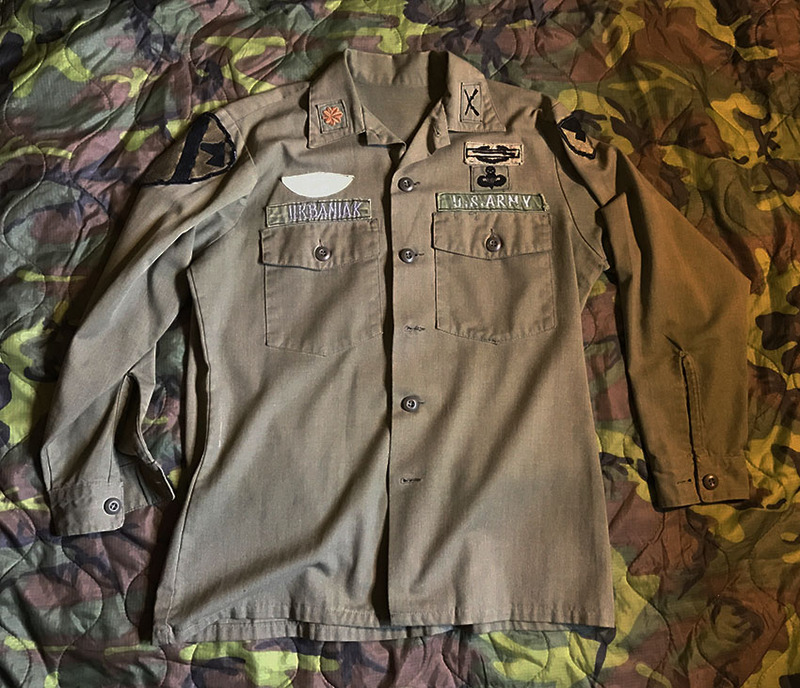 “I could not get on the air base and I was sitting by a river. I managed to contact an Air America helicopter who landed in a remote area, I got the family on to the base and then on an aircraft, I got them up front which was hard as many people were trying to jam their way on,” his recollection of the day still vivid in his mind. Roger would soon move on to his personal safety, a saga that he still recalls with urgency, the date was April 21, 1975. He would make his way to Thailand and a reunion with his 3 colleagues from the JCRC. He did so on what he called “Bird Air’ which was a Central Intelligence Agency (CIA) contracted airline. But a day or two later he was asked if he would go back to Saigon to continue the rescue efforts. Roger agreed and was soon on Bird Air heading back to what would be the final days of the Vietnam War. 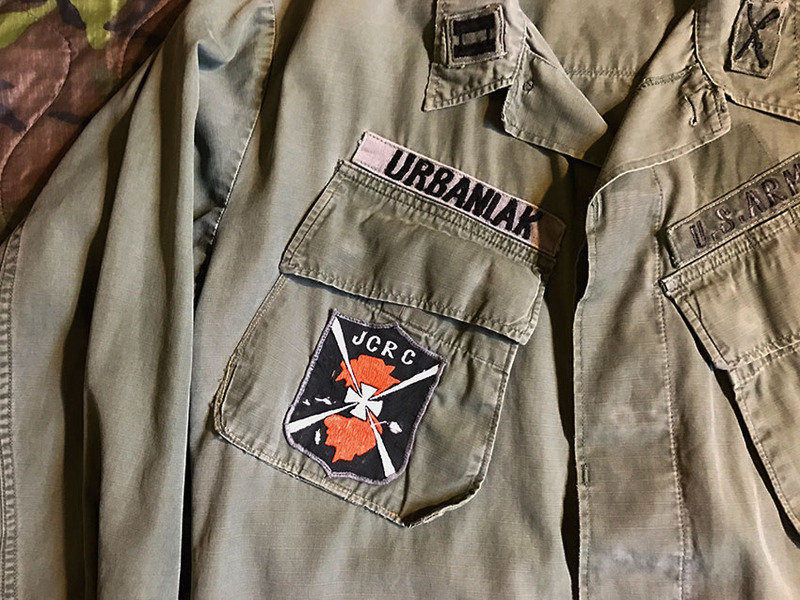 The Joint Casualty Resolution Center (JCRC), was created as an operational element. 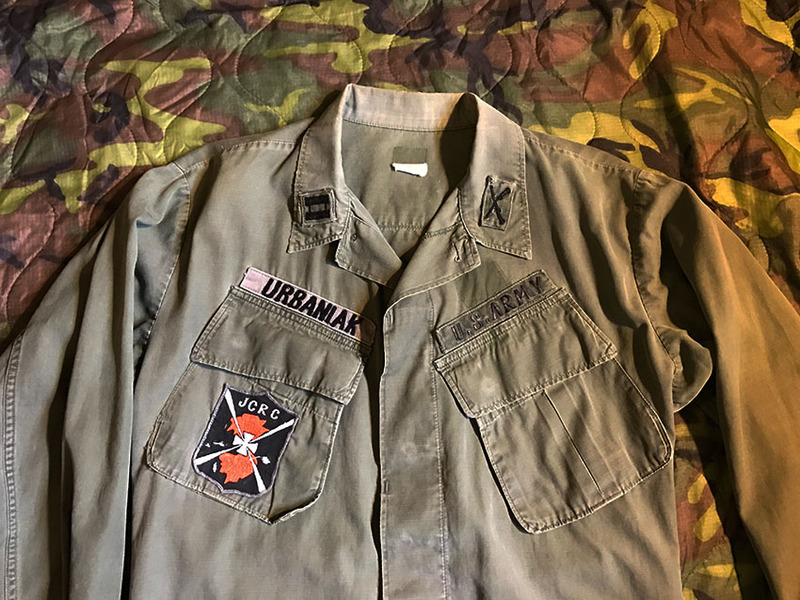 The JCRC was a unique organization in the annals of military history. 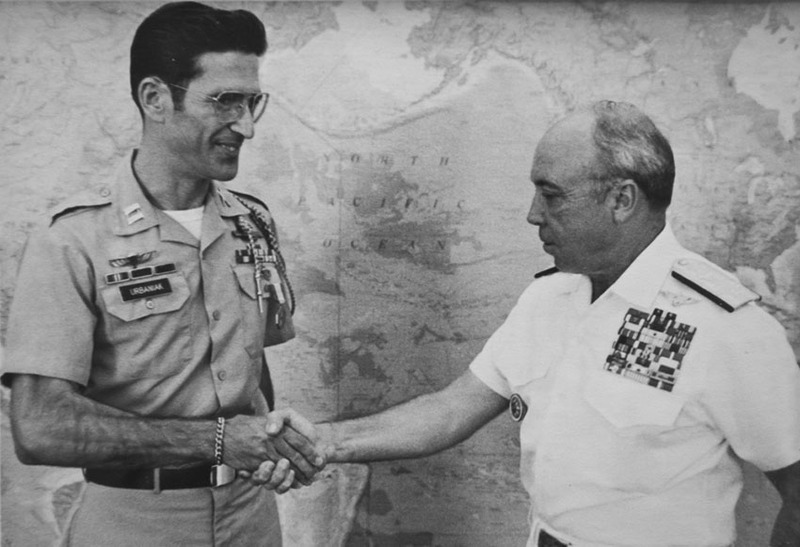 Activated in Saigon on 23 January 1973, its first commander was Brigadier General Robert C. Kingston, a hard-driving infantry office with considerable background experience in special operations. The JCRC mission was solely to assist the Secretaries of the Armed Services to resolve the fate of those servicemen still missing and unaccounted for as a result of the hostilities throughout Indochina. 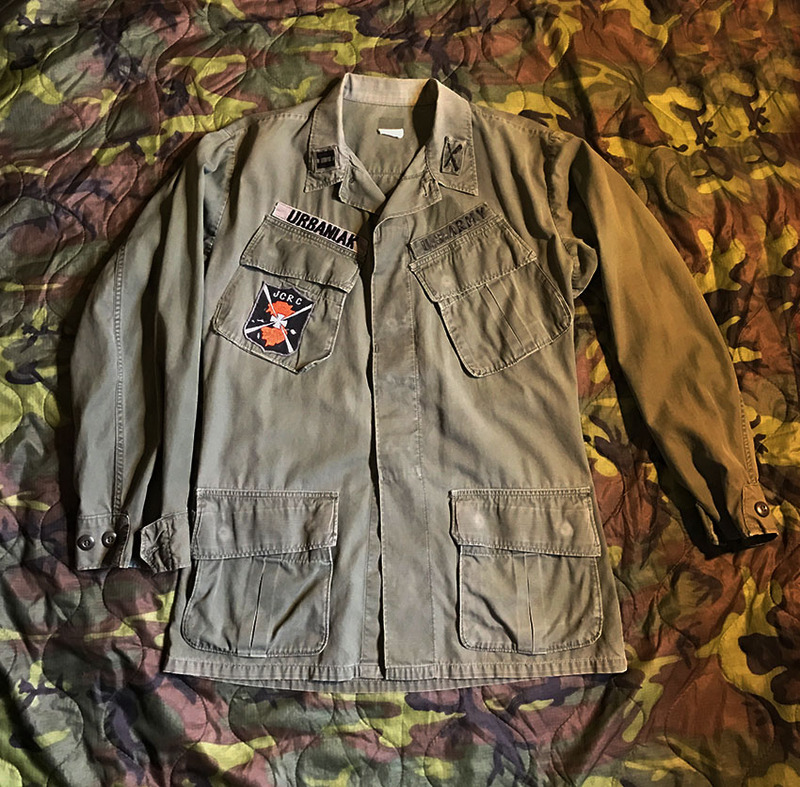 The unit was to have a predominantly operational role -- the carrying out of field search, excavation, recovery, and repatriation activities negotiated through the FPJMT.